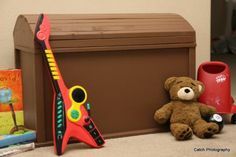 Toy boxes aren't just for kids. 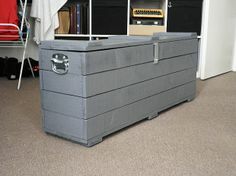 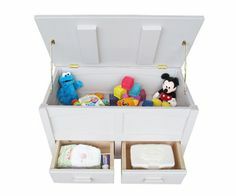 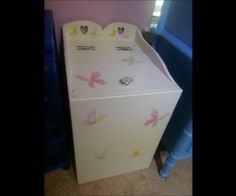 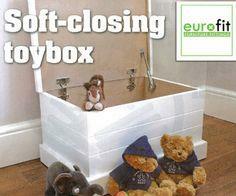 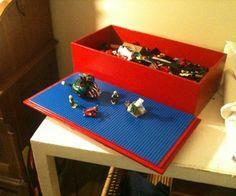 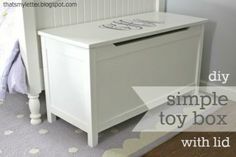 Use toy boxes for all sorts of storage for big kids as well as the little ones. 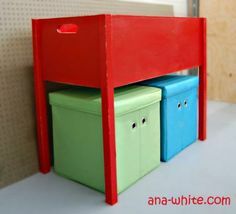 Made in fine wood to blend with your décor or in sturdy painted plywood, these toychests are perfect to keep your room neat. 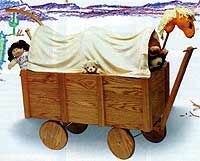 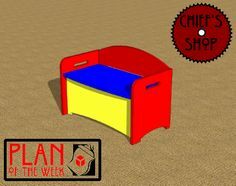 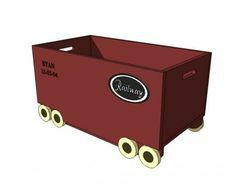 Use one of these free toy box plans to build a toy box that's shaped like a race car or a train caboose to add fun and color to your child's room. 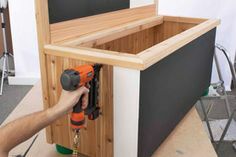 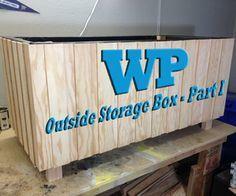 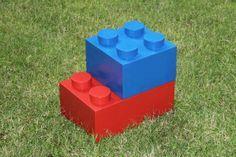 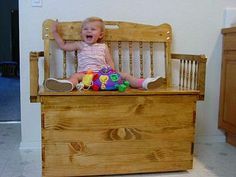 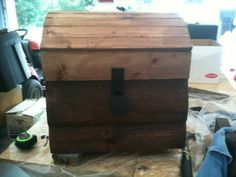 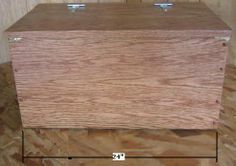 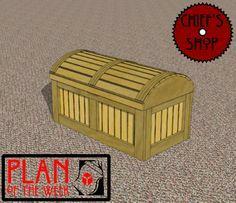 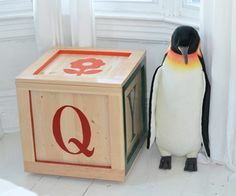 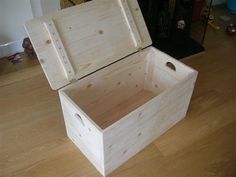 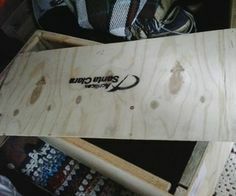 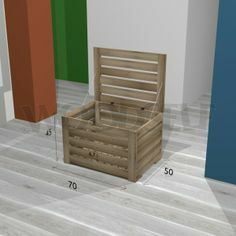 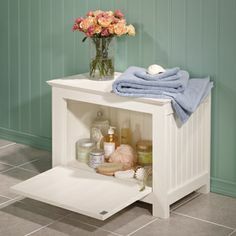 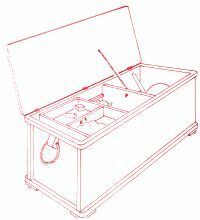 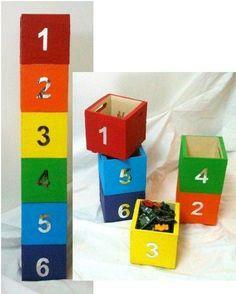 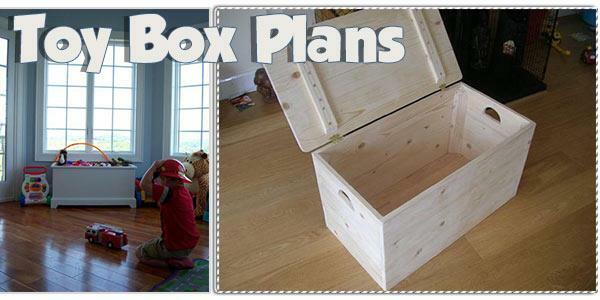 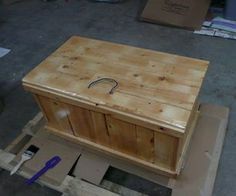 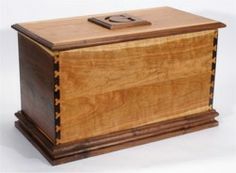 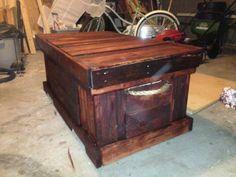 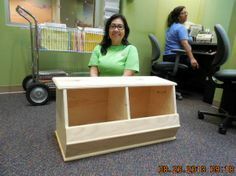 You can also choose to make a multi-purpose toy chest that doubles as a bench or a handy box on casters or wheels. 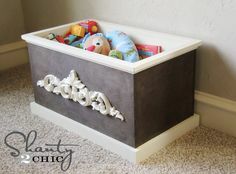 Build a lovely, durable piece that your child will use for years, and it can become a hope chest or storage for grown-up sports. 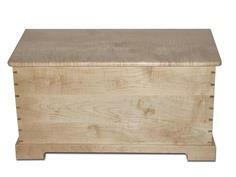 There's even a pattern for an upholstered box you can customize to match your room's fabrics. 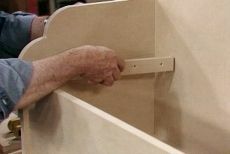 Suggested materials include MDF board, plywood, dimensional lumber, recycled wood and upholstery fabric.